Sigma Test & Research Centre (STRC) came into existence in 2009 with the aim of providing accurate and precise testing facilities to the industries worldwide. Based in New Delhi, we at Sigma are working consistently to ensure that your product meet quality, safety, social, health and environmental standards for acceptability in any market around the world. 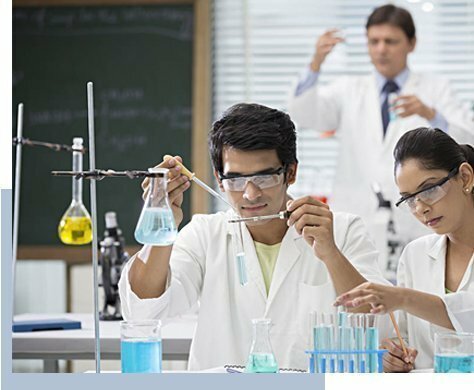 Sigma is an accredited a laboratory that is accredited by prestigious certification bodies of India such as NABL and FSSAI. Under a single roof We test a complete range of products used in the fields of Chemical, Biological, Mechanical, Non-Destructive, Electrical and Electronics, as per the International standards (ILAC, ISO, ASTM, USP, BP, DIN, JS, BS, AOAC and NABL) under a single roof. Moreover, we also provide excellent calibration services for various instruments in our state-of-the-art laboratories. Our systematic approach and expertise help overcome regulatory, supply chain and market hurdles unrivalled. We deliver the market with leading services to help you manage between quality, profitability and sustainability. Our comprehensive range of testing services, staffed by experienced and knowledgeable people, enables to eliminate risk, reduce time to market and test for quality, safety and performance of products against safety, health and regulatory standards. We assure trusted quality control by testing your products with our highly accurate measuring instruments and computerized data management system. We assure total quality to our clients with our product testing, inspection and certification services. 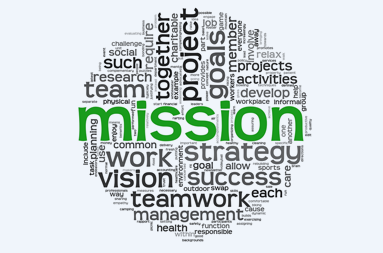 Our mission is to offer innovative and exceptional services through analytical process and methodologies that help organizations and industries of all sizes to achieve predictable, improved, cost-effective product quality level while maintaining integrity in testing procedures. There is some reason behind why people choose us past 30 years for their business solutions.